The newly enhanced Dutymaxx shirt now offers technology such as Nano Fluid Repellency that keeps wearer dry and comfortable. 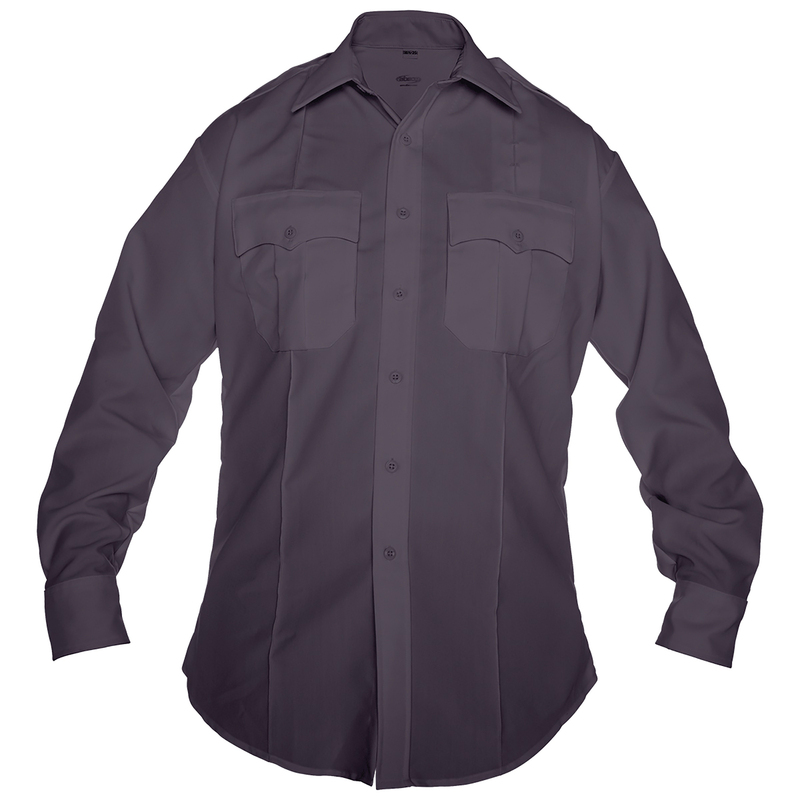 Redesigned for optimal functionality, the enhanced DutyMaxx shirt provides increased protection and durability! Its flex mesh underarm vents allow for not only body heat ventilation, but greater range of motion. Additionally, the enhancements include roomy chest pockets with dual access utility compartments and a hook and loop closure, new dual communications wire access openings in side seams and a tapered fit.